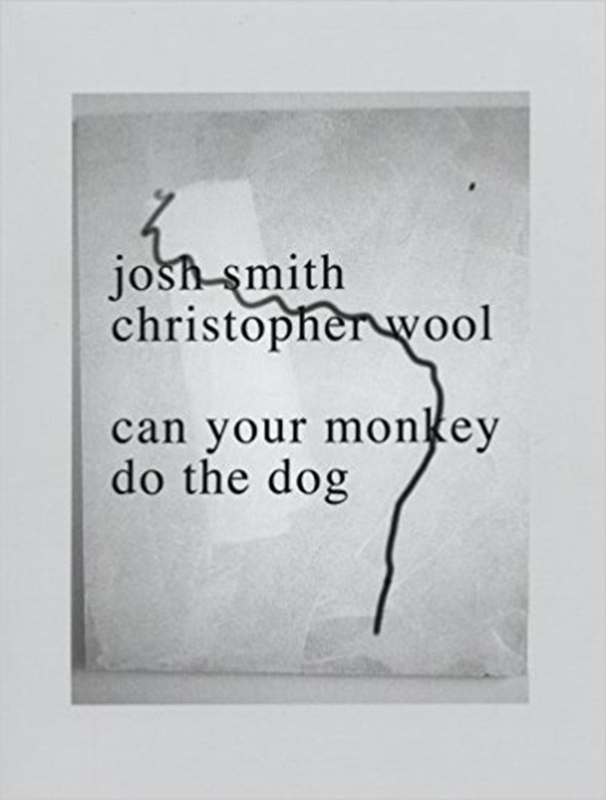 This book is the result of a collaboration between the artists Christopher Wool and Josh Smith. The artists have manipulated each other's original artworks through digital means to create their own original work. Here, the reproduction of the art image is just as important as the work of art. In other words, one can see pixels, blurred brushstrokes, the glare of a flashbulb reflecting off oil paint, or a smudged Xerox effect. It's all part of the work--rather than highlighting the process of painting, the artists are highlighting the process of reproduction itself.